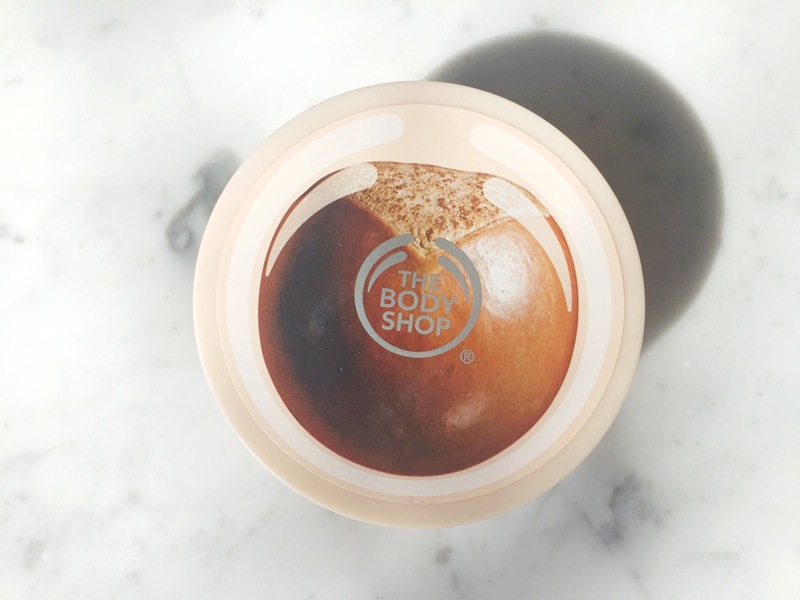 As an intern at The Body Shop, is it not surprising that I have been introduced to a lot of their product lines. 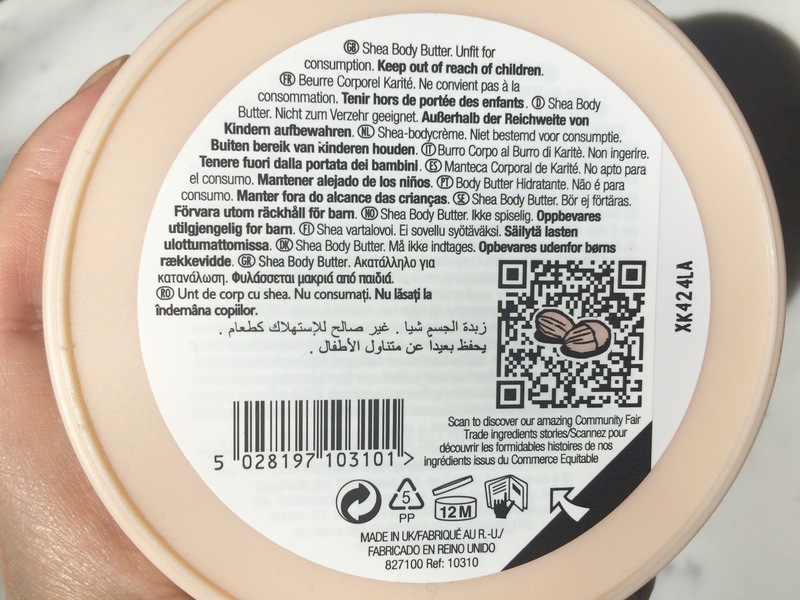 After having tried their skincare, home, makeup and body I must admit that The Body Shop (Yes, "The Body Shop" and not the Body Shop or BodyShop) Body Butters are the my number one moisturisers for my body and also my favourite products from the whole brand's lines! 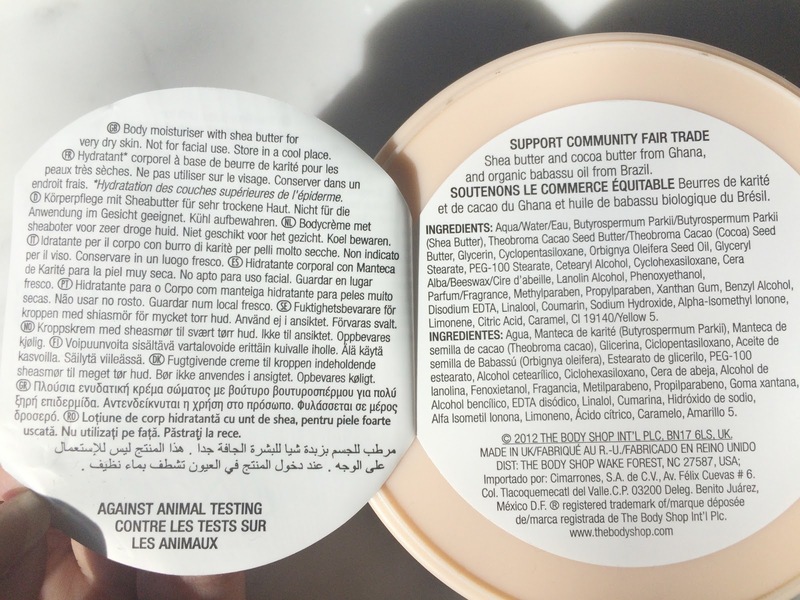 This Shea body butter with Community Fair Trade from Ghana is especially formulated for the very dry skin (yes me!). 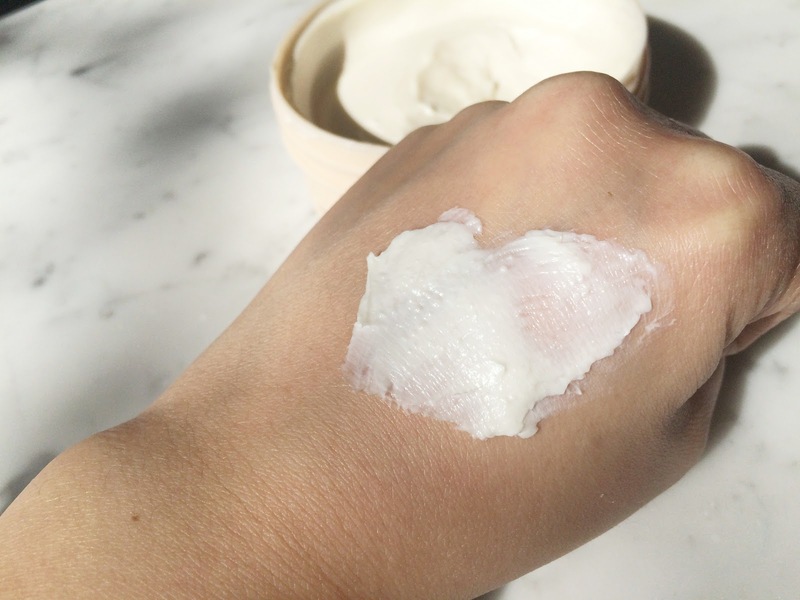 The formulation at first feels like very hard butter (like just from the fridge) but on touch of your skin it surely but slowly melts in your hand or body. The scent has definitely perfume in it, but it's subtle. 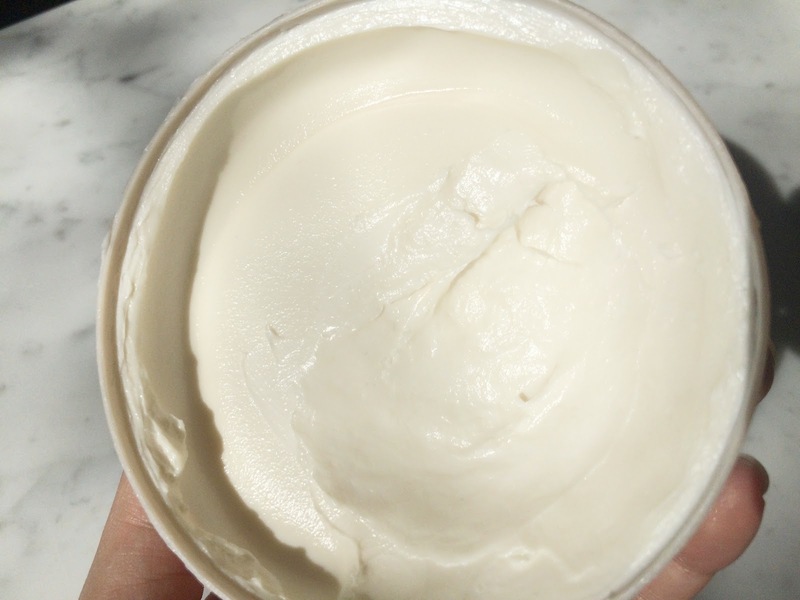 Next day my skin feels so moisturised and hydrated, like magic has happened! 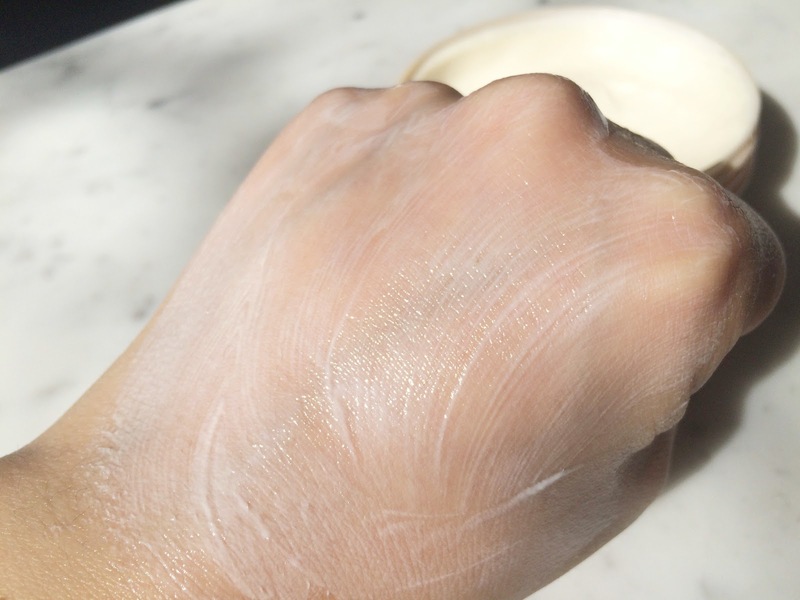 However, it takes a bit time to let it absorb into your skin. 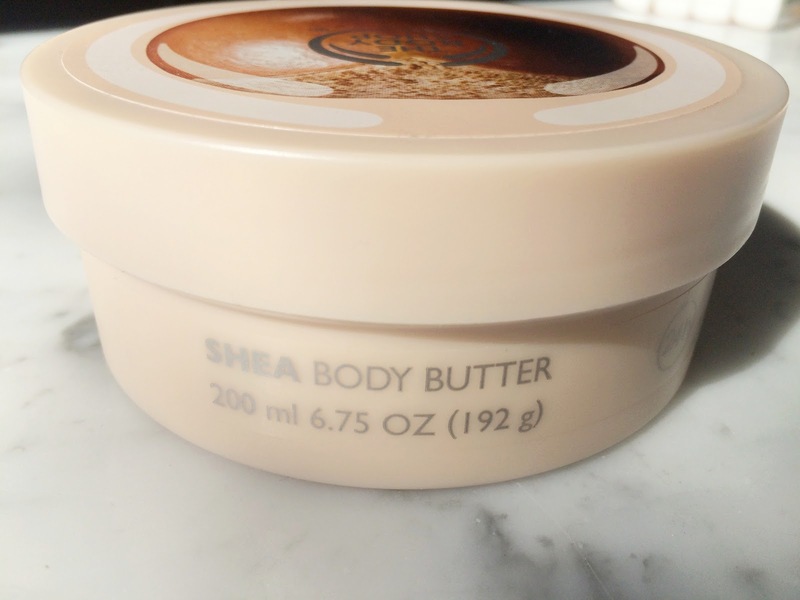 In conclusion, I am very impressed with this body butter. 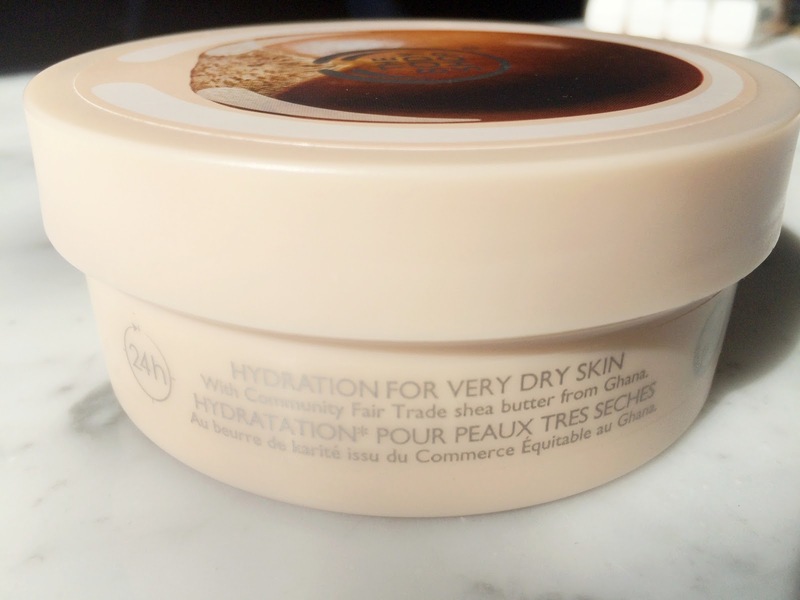 It leaves my skin hydrated and moisturised. I have tried other scents as well, such as Moringa and Mango, however Moringa and Shea are my favourites. I would say that these last pretty long for me, but I am no daily-moisturiser girl. 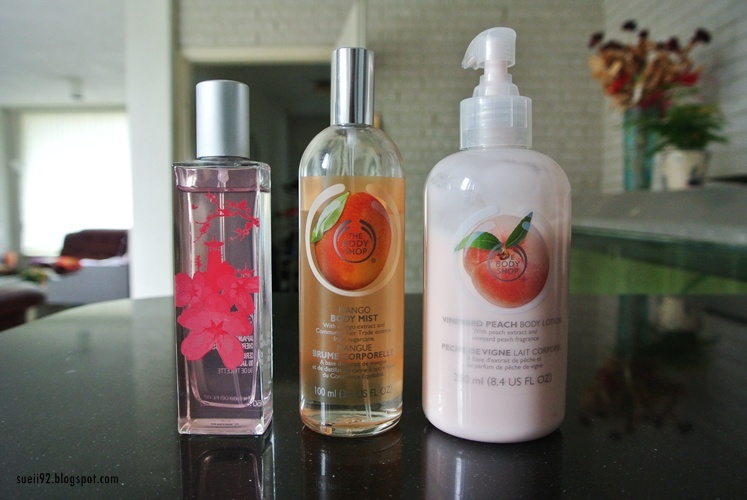 Which other scents would you recommend?